If your liner track seems a bit off, or your water is murky but you can’t find a tear in the lining, it’s time to call your Palm Harbor pool repair company. If the liner bead becomes misplaced and comes out of its track, your swimming hole won’t be getting the right coverage and protection. 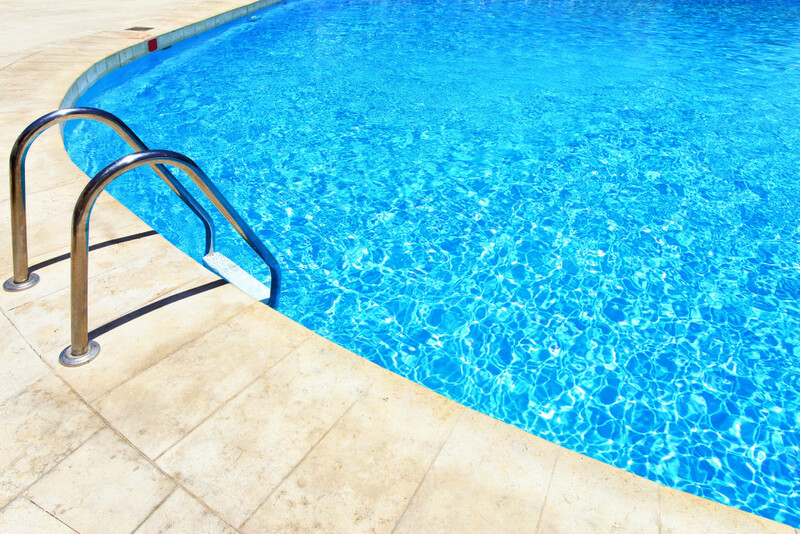 If you discover a sneaky tear or hole in the lining, don’t hesitate to call a swimming pool repair company. A leaky liner is both an annoyance and a safety concern. Palm Harbor’s nature and wildlife are wonderful, but that doesn’t mean you want it to take residence in your backyard oasis. We all have a threshold for how many dead bugs and pollen we can stand to see floating in our pool, and for most of us that’s not very high. Here at Triangle Pool Services, we can fix your torn lining and protect your backyard oasis, so you don’t have to worry about anything interfering with your swim. For Palm Harbor Swimming Pool Repair Call Triangle! Triangle Pool Services can efficiently maintain your pool while saving you money and time in the process. 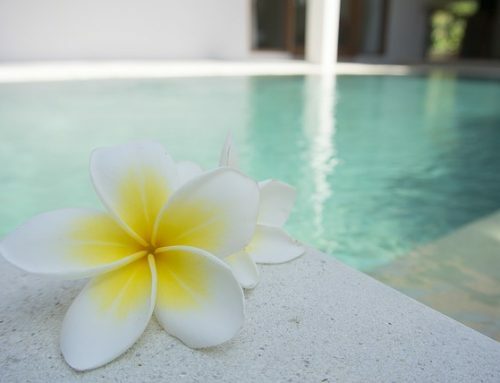 If any of these warning signs have popped up, you can be confident that our Palm Harbor technicians will implement top swimming pool repair service and show nothing but respect to your property. This way, you can get back to that cannonball in no time. For more information, contact us using our online form or call us at 727-531-0473!